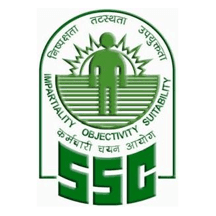 SSC(Staff Selection Commission) released the Admit card of Northern Eastern Region. The Combined Graduate Level Examination, 2016 (Tier-III) will be held on 19th March,2017 in Pen and Paper mode (Descriptive Type Questions). The duration of the Examination will be one hour and it will be held from 1100 Hrs to 1200 Hrs.